Your program helps prepare the audience for a great show. Impress your patrons and sponsors with top quality printed programs from McNeil Printing. 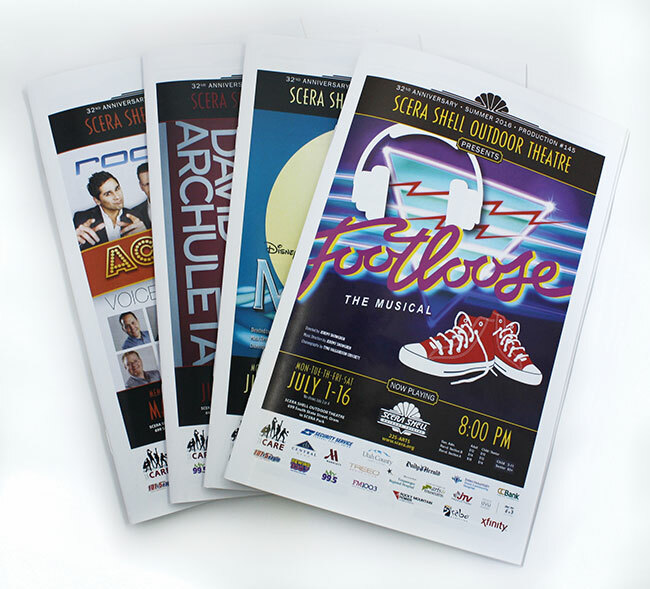 Our programs can be printed at any custom size in full color or black and white. Saddle stitching (stapling) and prepress services are included in the price. Ask us about our design services, too!